The popular desktop virtualization software, Parallels Desktop, is on sale for 65% off during the company’sspring break sale. The price will rise by 5% throughout the day so make sure you buy your copy early! This sale will run through March 31 and will be available for 25% off through the end of the day Saturday. 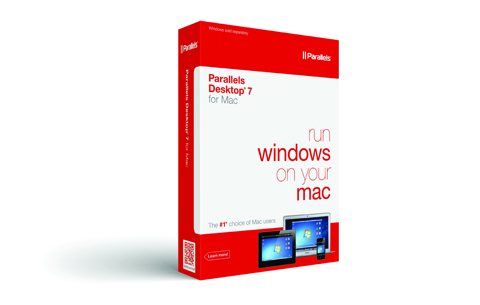 While you’re there, make sure to enter Parallels Desktop’s iPad 2 giveaway. Parallels Desktop is currently my favorite desktop virtualization software because of its fast Linux installations and the ability to create an OS X Lion virtual machine from your Mac’s backup partition. You can also buy Parallels Mobile for $5 which allows you to control your virtual machines remotely from an iOS device.